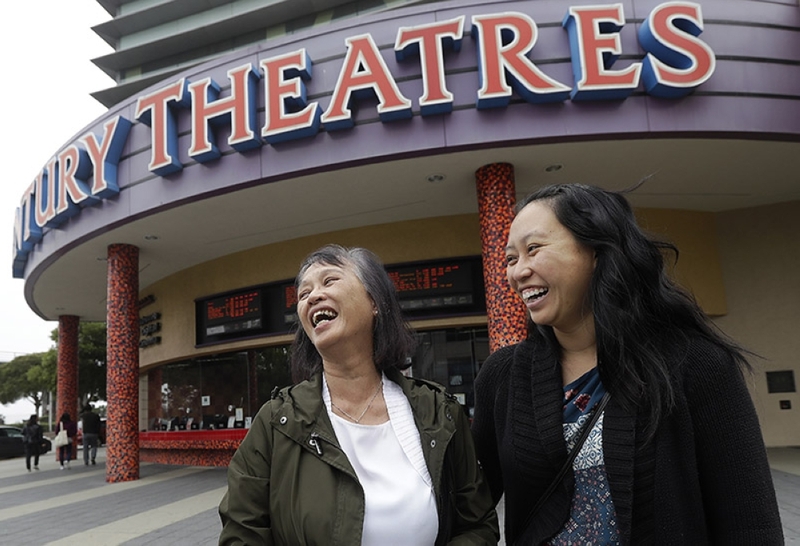 For many older, first-generation Asian immigrants, going to the movies does not rank high among hobbies and interests. The crowds, the language barrier and ticket prices are often turnoffs. Earning more than $40 million since its August 15 release, the film already has a sequel in development. Broken down by ethnicity, Asians made up nearly 40 percent of the film's audience during its opening weekend, Warner Bros said. By comparison, Asian or Pacific Islanders comprised just 10 percent of the audience in the opening days of last year's "Spider-Man: Homecoming," according to an analysis done by comScore or Screen Engine's PostTrak. "They do not really go to movies in the theater. 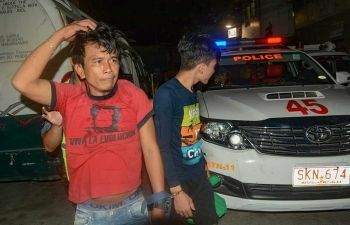 I usually have to drag them," Ong-Sintzel said. "I felt like this was a big occasion — a movie with an all-Asian cast." "She apparently was not good enough for my dad. It took this movie to make this revelation of how they met," Gadia said.